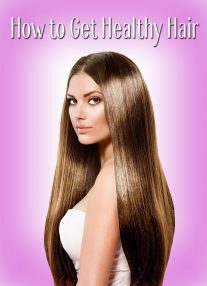 Smooth skin can make any woman feel beautiful and more confident than the one’s with pigmented or unsmooth skin tone. Many women even choose to try cosmetics or chemical based creams to achieve their dream of a glowing skin. But nothing is as beautiful as a clear and smooth skin with a beautiful natural glow without the use of cosmetics or chemical based creams. Natural glowing skin is something not every woman is blessed with it. There are many expensive creams, lotions and cosmetics available in the market that claim to offer a porcelain skin. But these creams, skin care products and cosmetics are often expensive or fail in offering the claimed results of a great skin. So wondering how to get smooth skin without spending a huge amount on creams or lotions? Don’t worry we are here to help you! 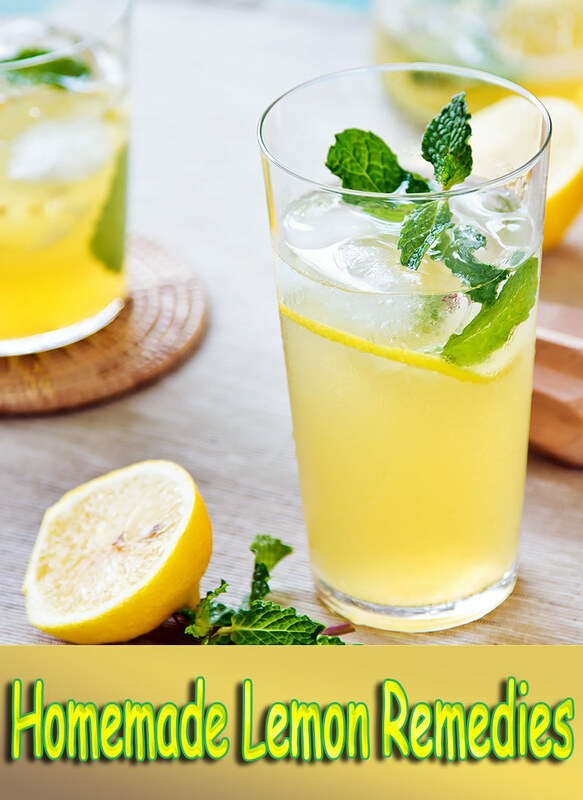 Here is a collection of effective lemon remedies to get smooth skin. If you are looking for the gateway of smooth skin then lemon is the best path. 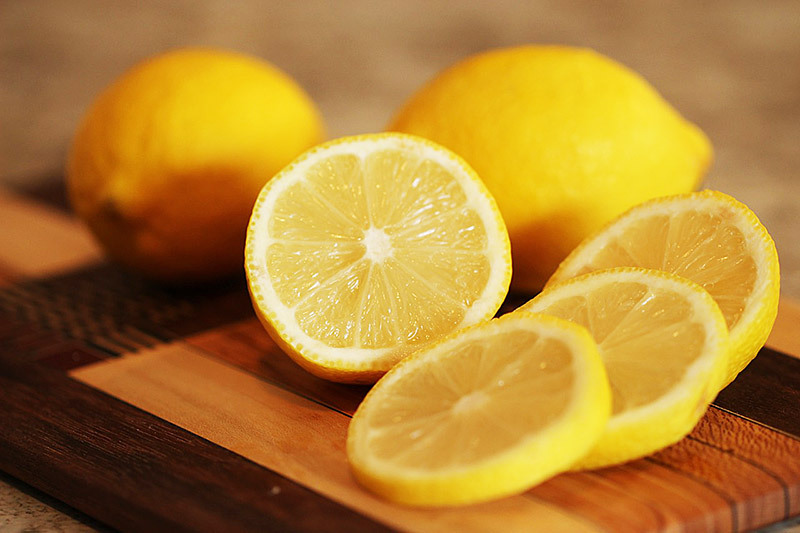 Check out the different ways in which you can use lemon to get smooth skin. Lemon juice contains the highest amount of vitamin C and this makes it the best ingredient that can promote healthier skin with a natural glow. The citric acid present in lemon juice helps in removing the dead cells from deep with the layers of skin. The vitamin C present in lemon juice helps in lightening the skin tone as well as reduces the pigmentation and dark age spots on the skin. Lemon juice is even considered as a natural skin bleaching agent that will help in lightening the skin tone in just a single application. Cucumber is yet another ingredient that is known for its skin cooling properties. So now that you know about these amazing qualities of lemon juice and cucumber slices this remedy is definitely a must try for smooth skin. Firstly apply the fresh lemon juice all over the face and leave it on for about 5-10 minutes. Later wash it off with lukewarm water. Now rub the slices of cucumber all over your face and again leave this on for about 2-3 minutes. Later wash your face again with normal water and gently pat the skin dry. This process can be repeated 2-3 times a day for two weeks as a natural solution for how to get clear smooth skin. Honey contains skin cleansing and skin moisturizing properties. This makes it the perfect food for smooth skin. Combining honey with lemon juice will help in lightening the skin tone, moisturizing it and will also leave it glowing. Try this incredible remedy to have a glowing skin now! Mix the lemon juice along with a few tablespoons of organic honey. Now dip a cotton ball into this lemon juice and organic honey solution and apply it all over your face and neck. Leave this lemon juice and organic honey face pack for about 15-20 minutes. Later wash this face pack with clear water and pat the skin dry. This process can be repeated twice in a day for three weeks to have a smooth skin. Sugar since many decades has been used in home remedies as a natural skin scrub. This lemon juice and sugar natural skin scrub will help in exfoliating the dead skin cells from deep within and leave the skin glowing. Try this awesome remedy to flash a glowing skin in just a few minutes! Take a mixing bowl and into this add in the lemon juice and the sugar. Now mix these ingredients well. Apply this mixture of sugar and lemon juice all over your face and neck. Now using the tips of your fingers scrub this mixture gently in circular motion for about 2-3 minutes. Later leave this mixture on the skin for another 5-10 minutes. Later wash your face and neck area with lukewarm water and gently pat the skin dry. This process can be repeated twice in a week as one of the most affordable home remedies for smooth skin. Olive oil is a great natural skin moisturizer which contains a good amount of antioxidants. 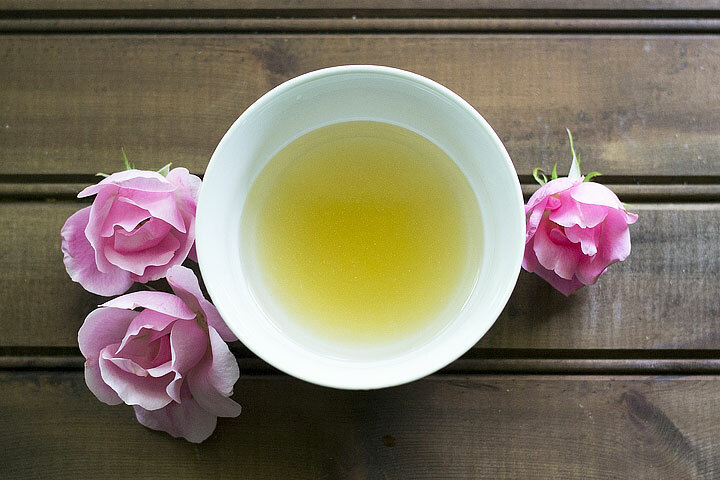 Try this amazing remedy which will leave you with a smooth skin and a lightened skin tone! Take a mixing bowl and into this add in the sugar, lemon juice and the olive oil. Mix it well and using the tips of your fingers gently massage this natural scrub for smooth skin into the skin for 2-3 minutes. This routine can be followed twice in a week to maintain a glowing and well- moisturized skin tone. Baking soda is a good source of antiseptic and anti-inflammatory properties. This one ingredient can help in fighting various skin issues like acne, pimples, pimple marks, spots, pigmentation and many others. Baking soda is also an excellent skin exfoliating agent which helps in cleaning the skin as well as gently exfoliates the dead skin cells. This results in a glowing and smooth skin. 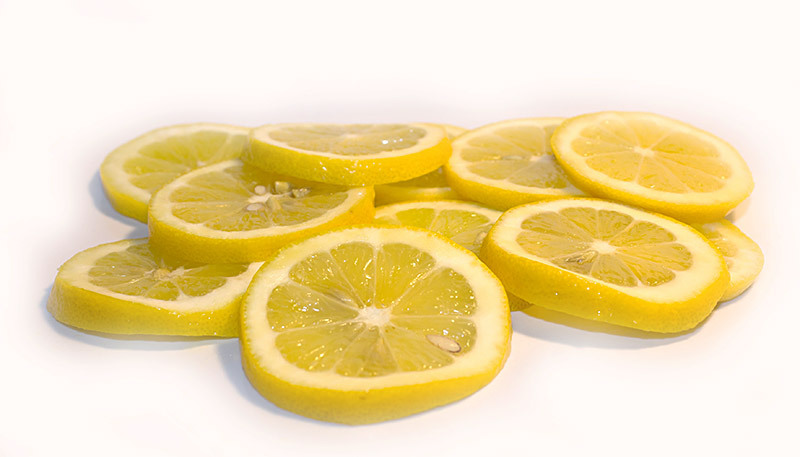 Lemon juice is a good source of vitamin C which helps in keeping the skin clear from impurities. Try this easy remedy to add an instant glow on the skin. Mix the baking soda well with lemon juice. Now using the tips of your fingers gently massage this mixture of baking soda and lemon juice to exfoliate the skin for about 2-3 minutes. 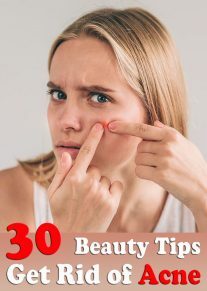 This process is a once in a day routine that can be repeated 2-3 times in a week as the easiest answer to the query about how to keep skin healthy. The first and foremost tip for a great skin is to drink plenty of water every day like 3-4 liters. Keeping the body well hydrated helps in flushing the toxins out of the body and this makes the skin glow. Consuming lots of fresh fruits, fresh fruit juices and green leafy vegetables is another way to maintain a smooth skin naturally. Avoid using too many cosmetics as they are made of chemicals and can harm the natural moisture content of your skin. If you must use cosmetics prefer to choose a good and organic brand that is free of chemicals. Although there are many easy over the counter drugs and creams available that claim to bleach the skin in just a few seconds but these creams are chemically treated and can damage the skin in the long run. As compared to these cosmetic products, lemon is a natural ingredient and thus free from any side effects. Mostly these creams are often so expensive that not everybody can afford them. So avoid picking up that easily available cream and try a few home remedies of lemon that are completely natural and offer better results than any expensive cream. If the problem of a damaged skin because of pollution or stress continues for a longer period of time then it is best suggested to consult a skin specialist or a dermatologist. The information on this site is not intended or implied to be a substitute for professional  medical advice, diagnosis or treatment. All content, including text,graphics,images and information, contained on or available through this web site is for general information purposes  only.